We offer you an experience as close as possible to our vineyard and its terroirs by bike. Then, in the heart of our Crayères, you will discover the champagne process. 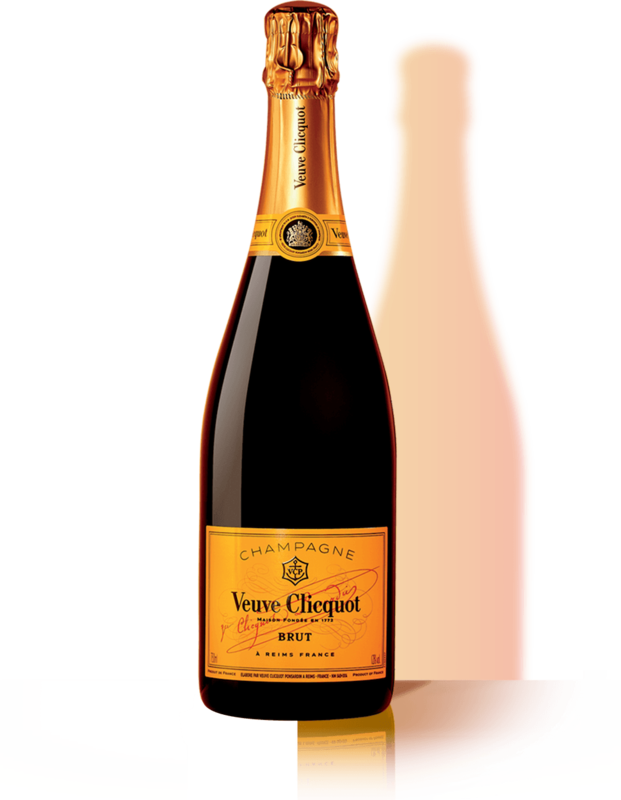 The tour includes the tasting of two cuvées : The Veuve Clicquot Yellow label and Veuve Clicquot Extra Brut Extra Old. Program accessible only to adult (more than 18 years old). Bikes with electric assist supplied. Adapted clothes recommended. Track adapted to any level.